Thanksgiving is next week! Holy carrots!! Where did the Summer go?? Here is the menu that I’m planning on for Thanksgiving. 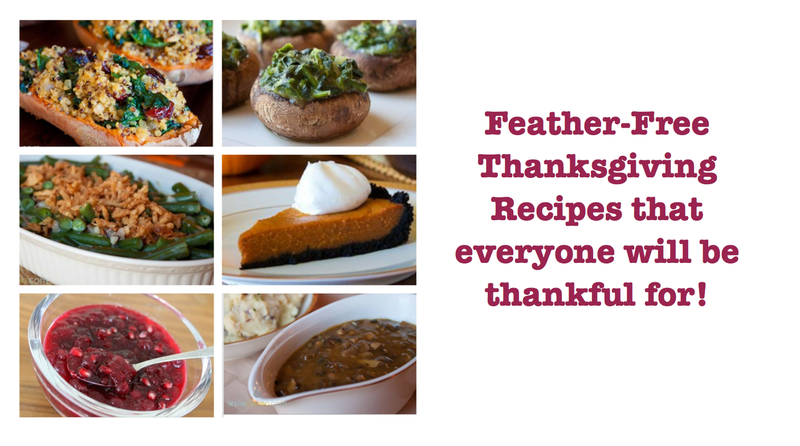 Whether you are throwing an all vegan dinner or you just need some ideas for side dishes, I hope you find some inspiration 🙂 For even more Thanksgiving recipe ideas, check out my Pinterest board! Have a wonderful Thanksgiving and remember to love and appreciate everyone this year! And if you are interested in adopting a Turkey this year, head over to Farm Sanctuary’s website! These are truly great ideas in on the topic of blogging. You have touched some fastidious things here.